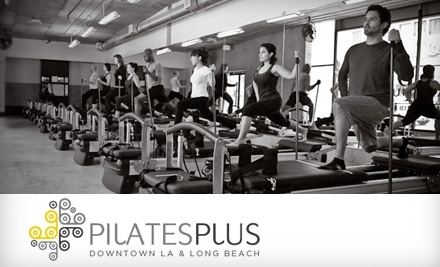 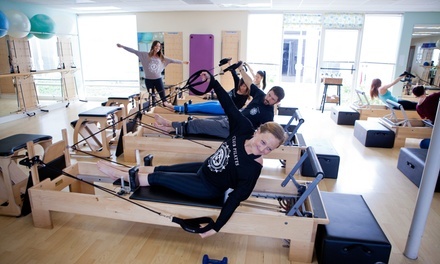 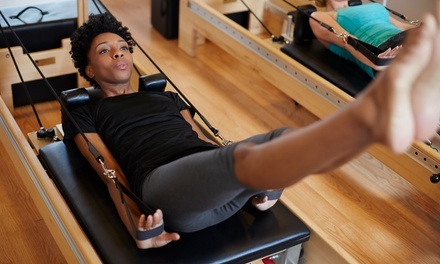 We found 130 Pilates deals in Los Angeles. 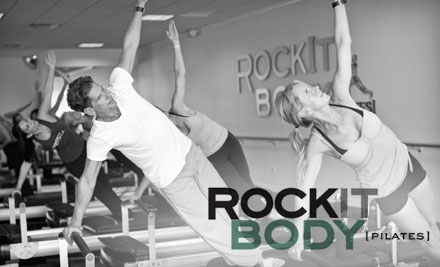 Sumbody Studio | Bon Jovi Ticket Package! 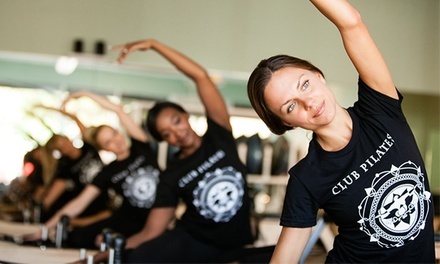 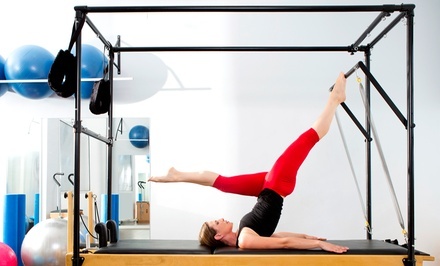 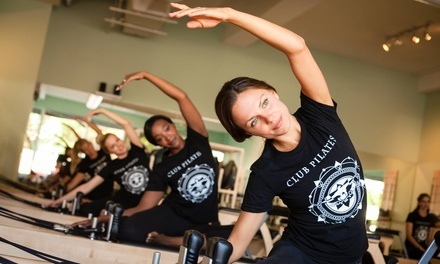 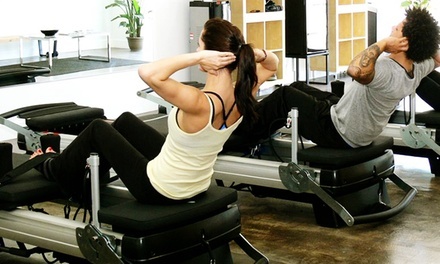 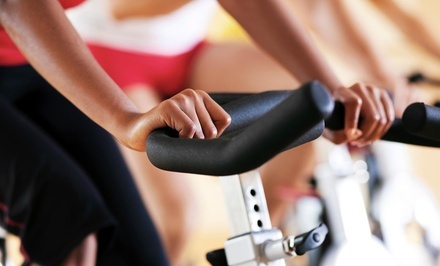 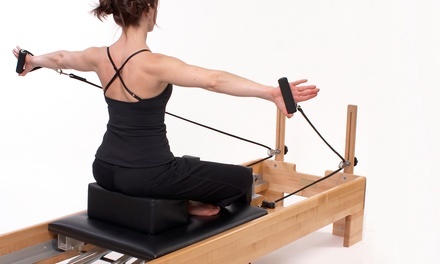 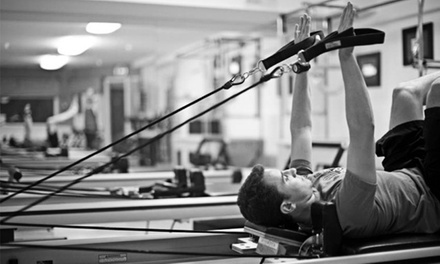 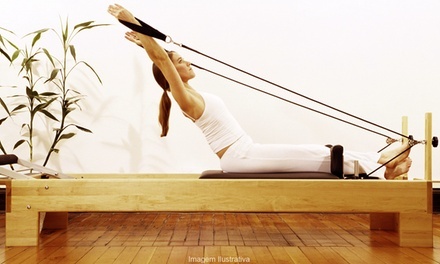 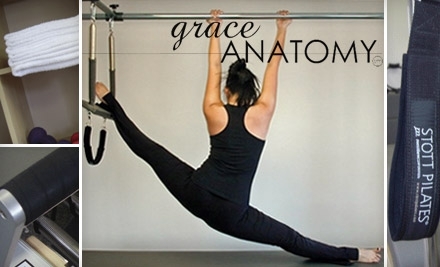 5 or 10 WundaFormer Pilates Classes at WundaBar Pilates Studio (Up to 68% Off). 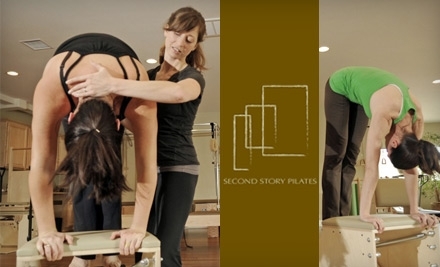 Six Locations Available.